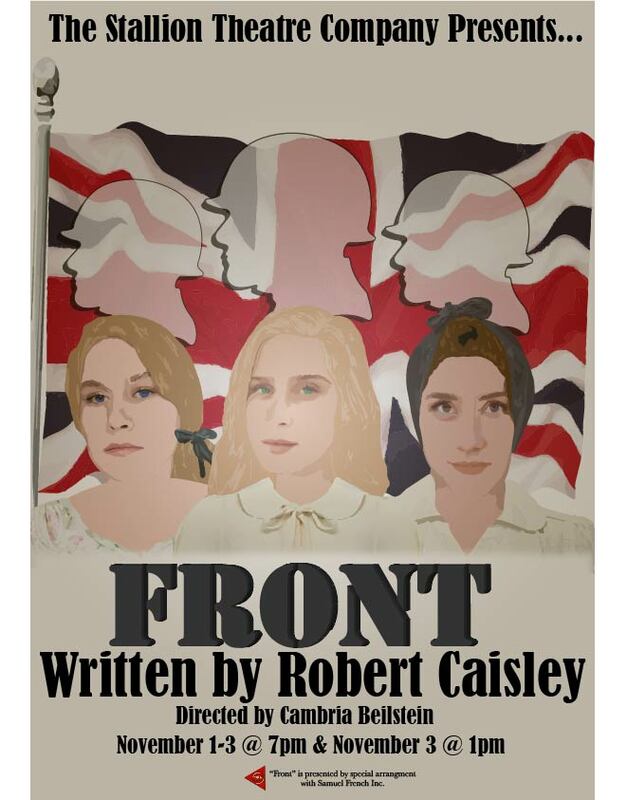 Set in London during the Blitz, a number of struggling individuals and families come to terms with the devastating emotional and socioeconomic impacts of war on the homefront. Directed by Cambria Beilstein. Comedy. Museum takes place on the final day of a group show of three fictional contemporary American artists being exhibited in a major museum of modern art. Ensemble multi character casting. Based on Lousia may Alcott's life, Little Women follows the adventures of sisters Jo, Meg, Beth, and Amy March. One of the most popular and successful plays of modern times. A story about one unique and inventive family. At first the Sycamores seem mad, but it is not long before we realize that if they are mad, the rest of the world is madder.